Are chocolate cravings hitting during the zombie apocalypse? 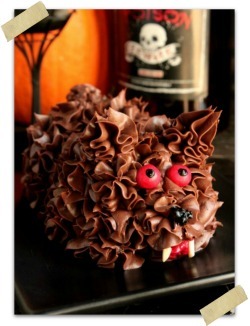 Ready to snack on a bloody chocolate treat this Halloween? This Chocolate Weapons Bark is what you need! My friend Kim is in love with The Walking Dead! She loves the show and she loves Daryl Dixon! 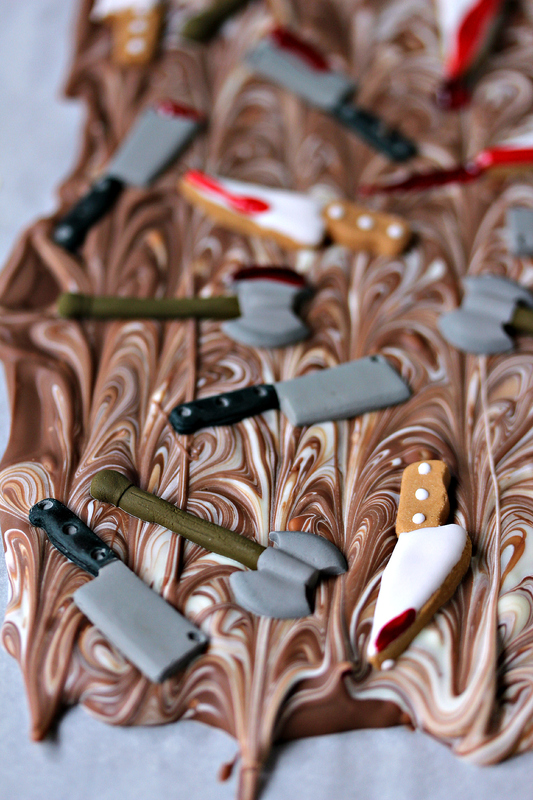 So it’s only fitting that she made this Chocolate Weapons Bark inspired by her love of The Walking Dead! 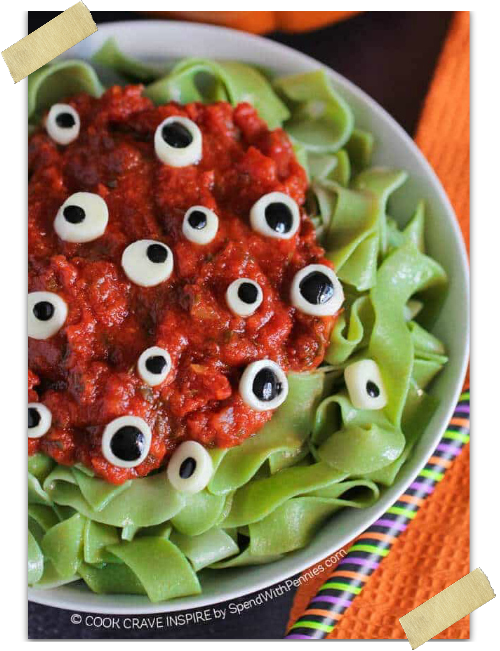 A few years ago, Kim hosted a Walking Dead inspired event that had lots of Walking Dead recipes and she made this for the event! It’s perfect, don’t you think! Not only would this Chocolate Weapons Bark be great for Halloween but if you have in Walking Dead fans in your life, this is something that would be a perfect dessert gift for you to make for them! I’ve seen the little candy weapons at Hobby Lobby, Target, and Walmart before! So they’re pretty easy to find around Halloween! 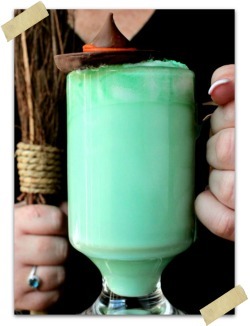 If you want to make this and it’s not Halloween, you can totally order them online too! Kim has the recipe and directions over on her blog! Make sure to jump on over there and print it out! Even during the apocalypse you’re still going to crave chocolate. So make sure you’re always prepared for zombie battles with this easy to make chocolate bark layered with zombie killing weapons. Try this Weapons Chocolate Bark for Dead Eats: Recipes Inspired by The Walking Dead! 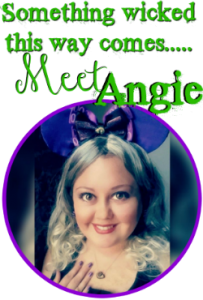 Kim blogs at CravingsofaLunatic.com – Kim is snarky, sassy and slightly obsessed with all things pistachio and turtles candies! 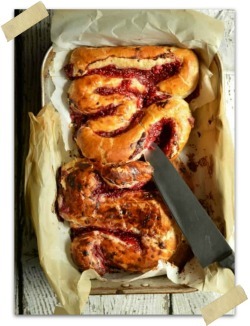 Her passions are easy, family-friendly fare that is as fun to make as it is to eat!